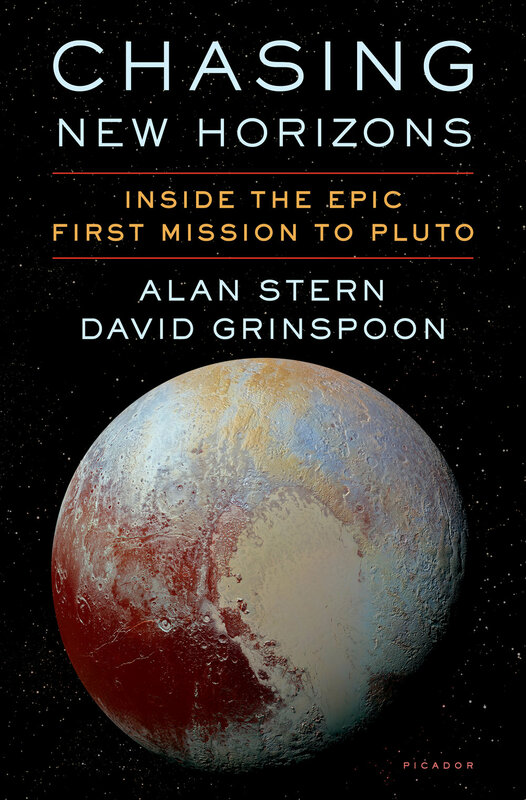 Chasing New Horizons: Inside the Epic First Mission to Pluto, by Alan Stern and David Grinspoon. Picador, 2018. Chasing New Horizons is the story of the men and women behind this amazing mission: of their decades-long commitment and persistence; of the political fights within and outside of NASA; of the sheer human ingenuity it took to design, build, and fly the mission; and of the plans for New Horizon’s next encounter, 1 billion miles past Pluto in 2019. Told from the insider’s perspective of mission leader Dr. Alan Stern and others on New Horizons, Chasing New Horizons is a riveting account of scientific discovery, and of how much we humans can achieve when people focused on a dream work together toward their incredible goal.